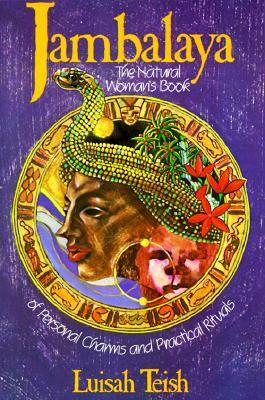 Dread Nation by Justina Ireland. 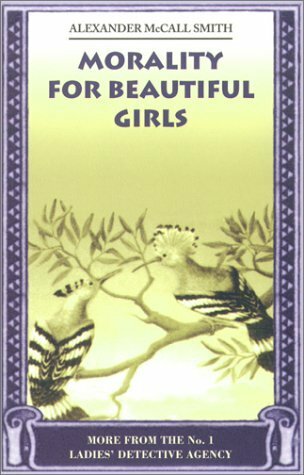 This is another of the most highly anticipated reads on my list this year. Ugh I'm so excited. 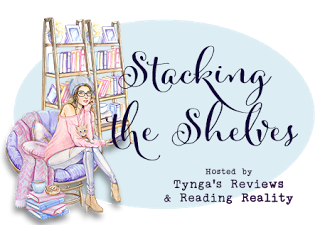 Ivan by Kit Rocha Book three in the Gideon Riders series and I can't wait to read it!! Jambalaya by Luisah Teish This has been on my list for so many years, I finally ordered it when getting something else recently. Plus it's on the Lemonade Syllabus. 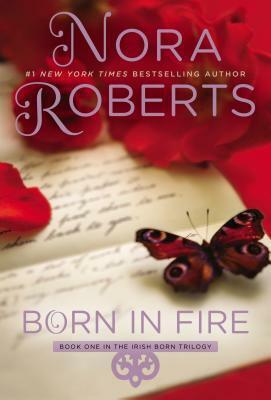 Born in Fire by Nora Roberts, read this years ago, this was one of the first series I read in romance years ago. I just needed it on the shelf. 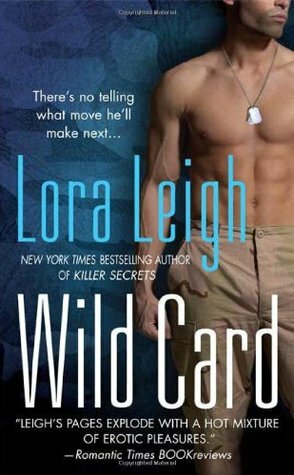 Wild Card by Lora Leigh I have all the other books in the series and I can't wait to get to them but I needed this one. What'd you get for your haul this week?? 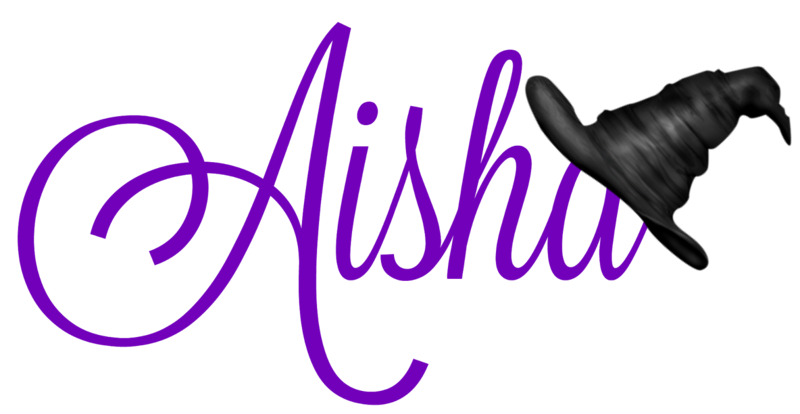 Share in the comments down below and I'll see you next week.